Happy Friday! Have a relaxing, enjoyable weekend! 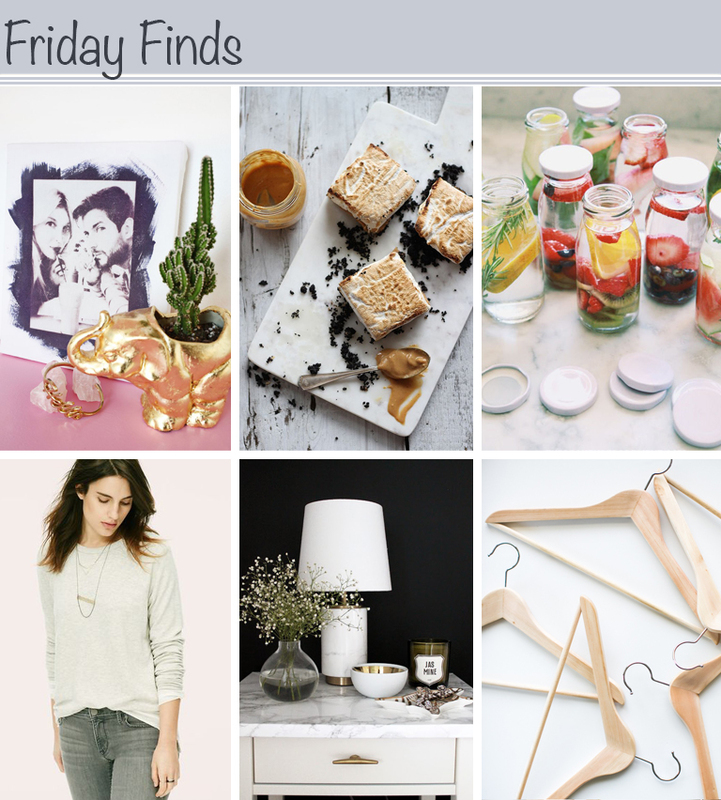 This entry was posted in Inspiration and tagged Capsule wardrobe, DIY, friday finds, Fruit infused water, Ikea Hack Diy, inspiration, links, Lou & Grey, Marshmallow peanut butter butterscotch bars, recipes, websites. Bookmark the permalink.